If you have ever experienced Sewer Problems then you understand the need to get the issues resolved as quickly and safely as possible. A Sewage Backup or Methane Sewer Gas can usually be avoided with the help of a trained professional. Nowthen MN residents with a Septic Tank System can call Licensed Septic System Professionals at CSI Custom Septic, Inc. for Septic Inspections and Repair services. This blog post is here to provide answers to help you identify and fix some Common Septic System Failure Signs that you hopefully will never have to deal with on your property. 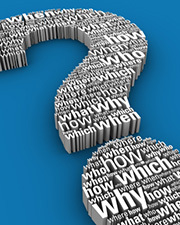 Do you know what to look for as Symptoms of a Failing Septic System? 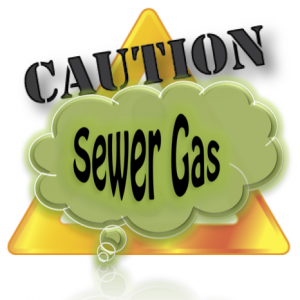 Besides being very unpleasant to inhale, Hazardous Sewer Gas can be very dangerous. It contains Methane Gas and Bacteria that can cause headaches or illness with prolonged exposure. A buildup of methane gas could result in an explosion. If you smell a Foul Odor Similar to Rotten Eggs, Don’t Ignore It! If you are experiencing Septic System Issues, don’t wait until you end up with a mess. A Licensed Septic System Professional at CSI Custom Septic, Inc. can provide you with a comprehensive Septic Inspection to identify the underlying cause of the problem. You will be provided with an honest assessment and plan for Repairing your septic tank sewer system.